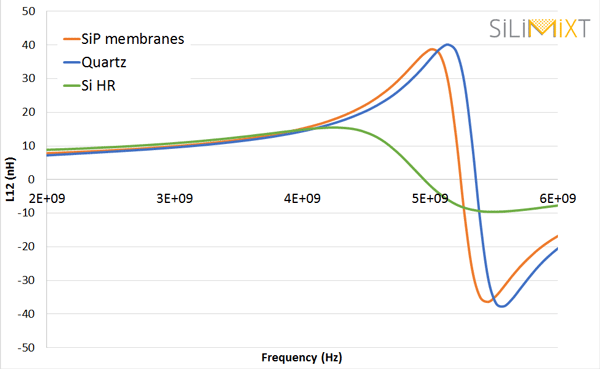 Structured PSi membranes can be used as Electrodes in Electrochemical Double Layer Capacitor (EDLC). 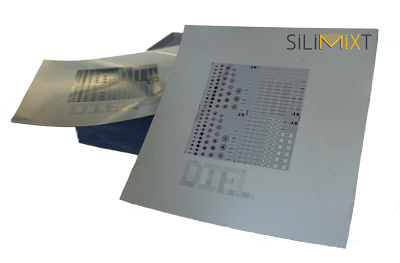 SiLiMiXT PSi membranes based EDLC has been tested with capacitance densities higher than 1 mF/cm². 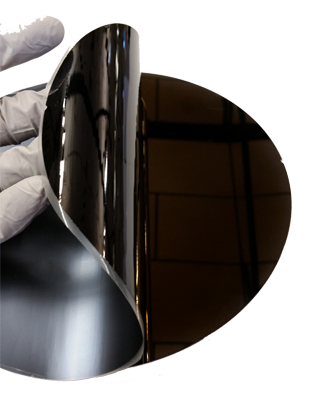 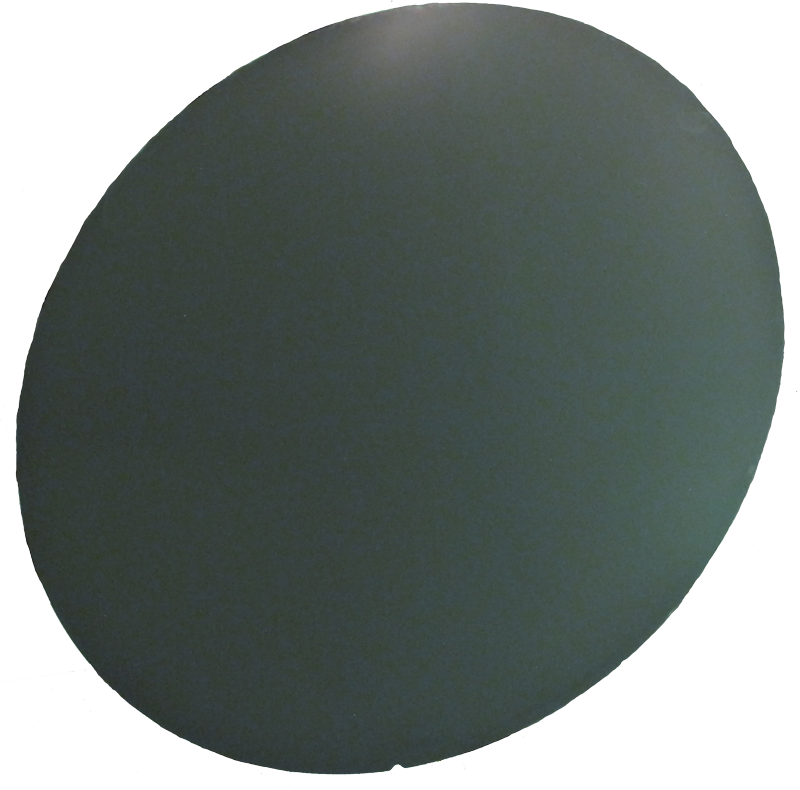 Integrated Passive Devices (IPD) can be processed at the surface of a lift-able PSi layer before peeling. 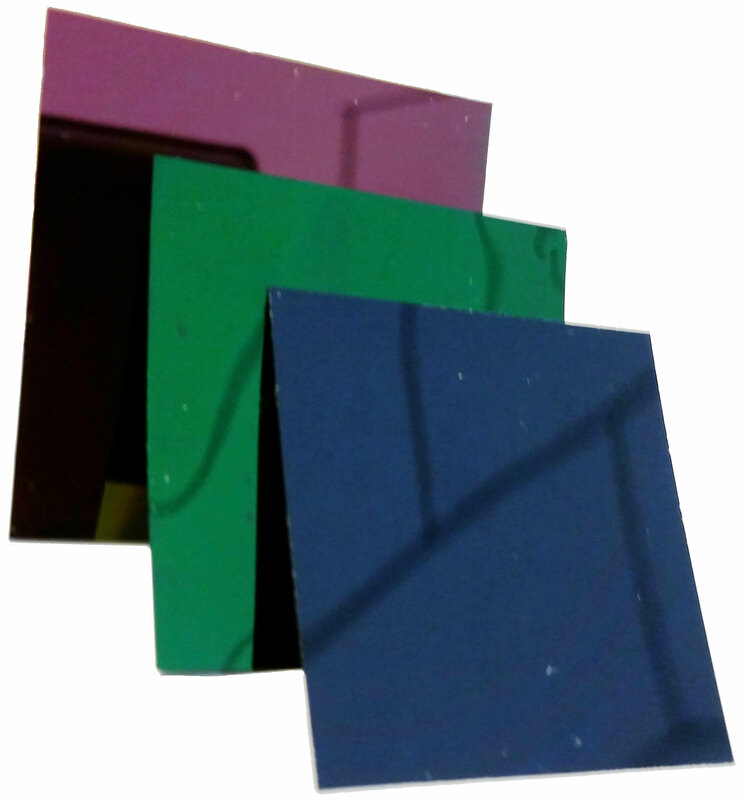 Inductors on PSi membranes of 50 µm thick. 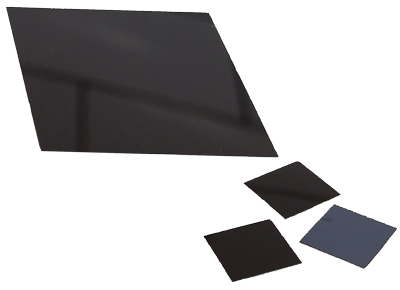 Made in collaboration with the GREMAN-UMR 7347 Laboratory of the University of Tours (2016). 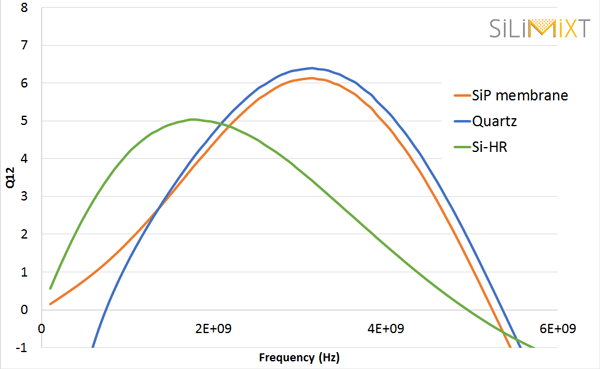 RF Inductors processed on PSi membranes show highest quality factors than on Si-HR substrates with values comparable with those obtained on quartz substrates.